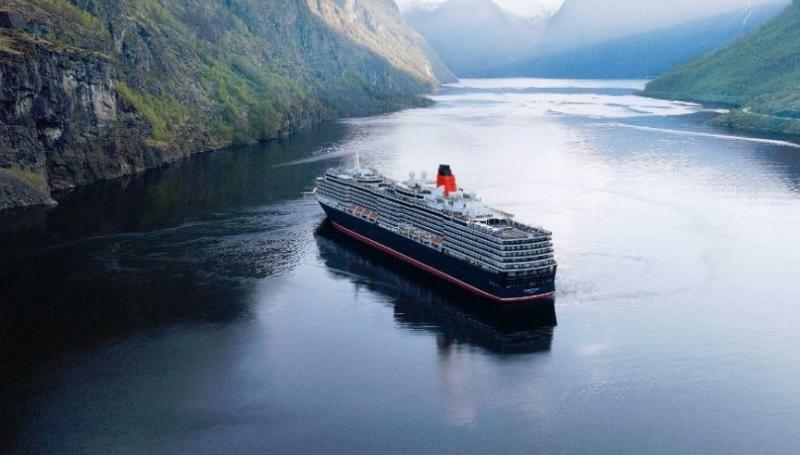 Luxury cruise line company Cunard today announced the World of Adventure Sale featuring fares from $999 as well as Free Drinks and Free Gratuities for Grill Suite guests on select 2019 Queen Mary 2, Queen Victoria and Queen Elizabeth voyages. The offer applies to sailings ranging from 5 to 50 nights to sensational destinations such as Africa, Alaska, Asia, Australia, Japan, Middle Eastern, Northern Europe, Pacific Coastal, and Transatlantic voyages. The World of Adventure Sale is the perfect opportunity for guests to reserve their space for Cunard's return to Alaska on Queen Elizabeth, including the ship's voyage from Japan to Alaska in May 2019 and 10-night roundtrip voyages out of Vancouver in May and June. These sailings feature calls in Skagway, Juneau, Ketchikan, Sitka, Icy Strait Point and Victoria, and include close-up views of the magnificent landscape of the Inside Passage, Tracy Arm Fjord, and Hubbard Glacier. The Free Drinks package and Free Gratuities are applicable to guests booking a Princess Grill or Queens Grill Suite. The Grills provide an unparalleled level of personal service and feature the Grills Lounge and Grills Terrace, a private concierge, and single-seating dining in the Princess or Queens Grill restaurants and array of other amenities. Bookings are based on double-occupancy. Taxes, fees and port expenses ranging from $80 to $325 per person are additional and subject to change. To view the full offer and any restrictions, please click here. Guests can reserve a voyage under the promotion code N6A. For more information about the World of Adventure Sale or to book a voyage, contact your Travel Agent at 1-800-728-6273 or visit www.cunard.com.  Awarded '#1 Mega-Ship Ocean Cruise Line' by Travel + Leisure's 2018, 2017 and 2016 World's Best Awards and 'Best World Cruise Itineraries' and 'Best Trans-Atlantic Itineraries' by Porthole Cruise Magazine's 2016 Readers Choice Awards, Cunard is a proud member of World's Leading Cruise Lines, a part of Carnival Corporation & plc, the largest cruise vacation company in the world. Together Cunard, Carnival Cruise Line, Holland America Line, Princess Cruises, Seabourn, AIDA Cruises, Costa Cruises, P&O Cruises (Australia) and P&O Cruises (UK) operate 102 ships visiting over 700 ports around the world and totaling 226,000 lower berths.